Bridgehampton South Ocean Breezes Bridgehampton, NY 11932 | Sotheby's International Realty, Inc. 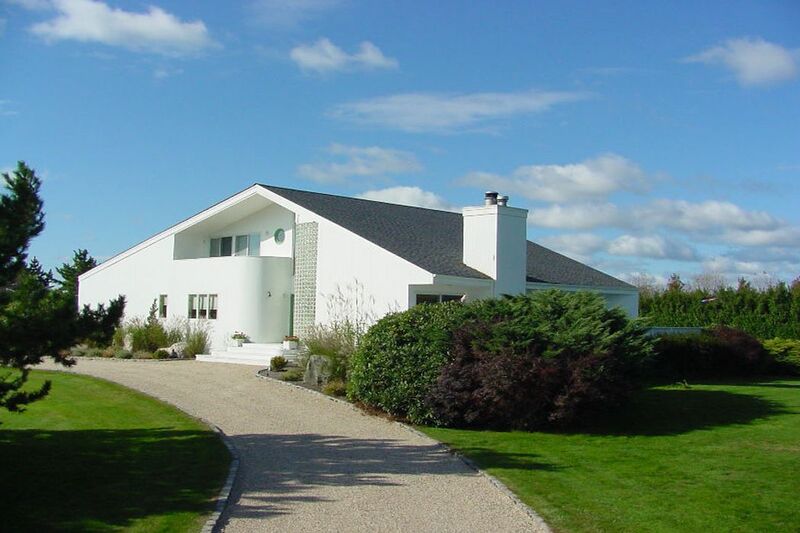 Wonderfully light and bright ultra modern 4 bedroom home with heated pool set on lush 1.5 +/- private acres in excellent location very close to ocean beaches. Four full and one half baths, fireplace, central air.